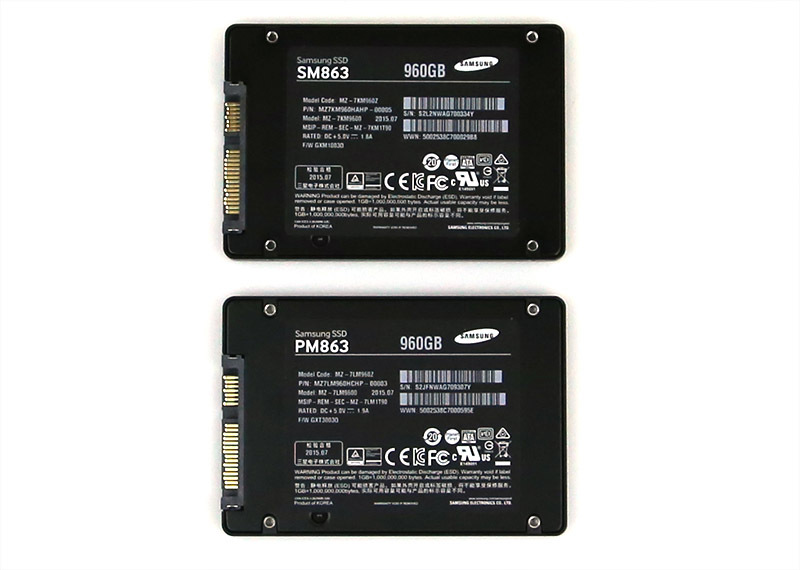 We recently spotted a great deal on larger Samsung PM863 1.92TB SSDs where they are being offered at $650 or about $0.30/GB. Here is the link to the listing with approximately 12 available at the time of this writing. 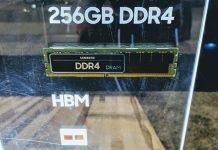 Upon the launch of the new SSDs we published our Samsung PM863 and SM863 benchmarks. We actually utilize several 960GB capacity Samsung SM863 SSDs in both our web hosting Ceph cluster as well as our lab environment. 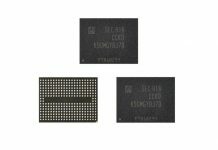 While the SM863 is not the fastest SSD around, given the mix of price, availability of power loss protection, higher write endurance and larger capacity, the $0.30/GB pricing is reasonable. It is only about four times the cost of a WD Red Pro 2TB hard drive. One other important aspect to using larger size SSDs is that one can utilize fewer drives to reach a given capacity. This saves a few watts per device. Perhaps the larger impact is that it requires fewer drive controller ports. For example, hitting 3.84TB of raw SSD capacity using 1.92TB SSDs requires a pair of SATA III ports. 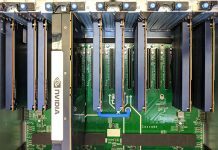 Hitting that same capacity with 480GB enterprise capacity SSDs would require 8 controller ports, or enough to completely fill an Intel Xeon E3-1200 V5 onboard SATA controller or a LSI SAS 3008 add-in controller. Now that SSDs are crossing traditional hard drive capacities, we have the ability to start consolidating devices. Discuss this deal in the STH forums here.